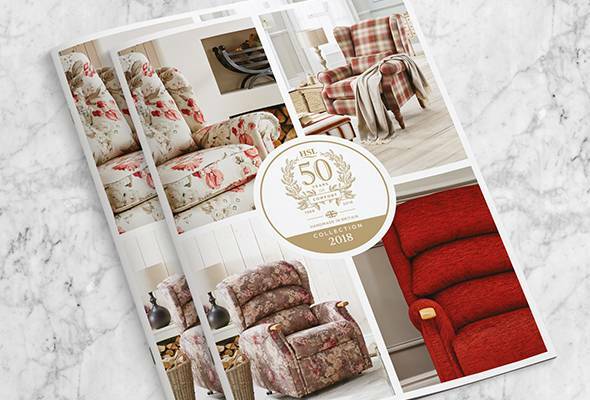 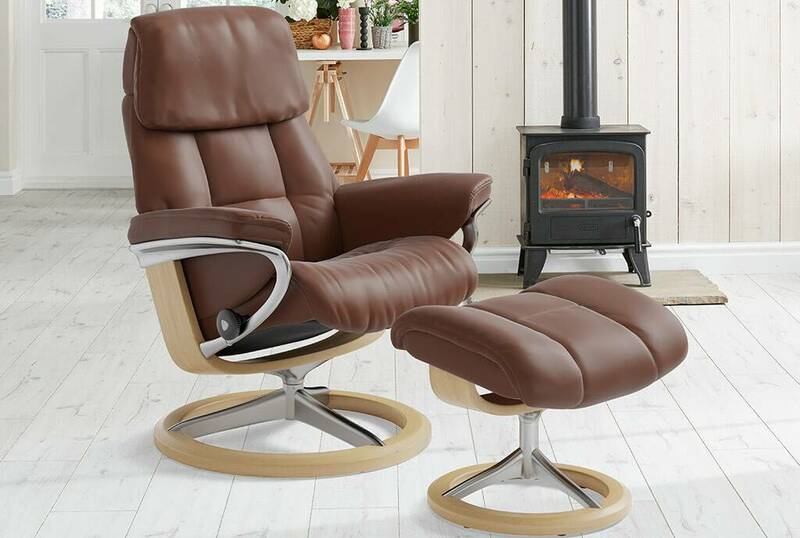 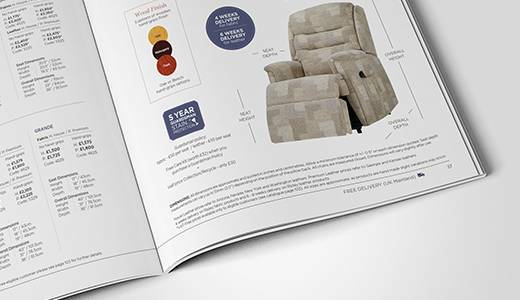 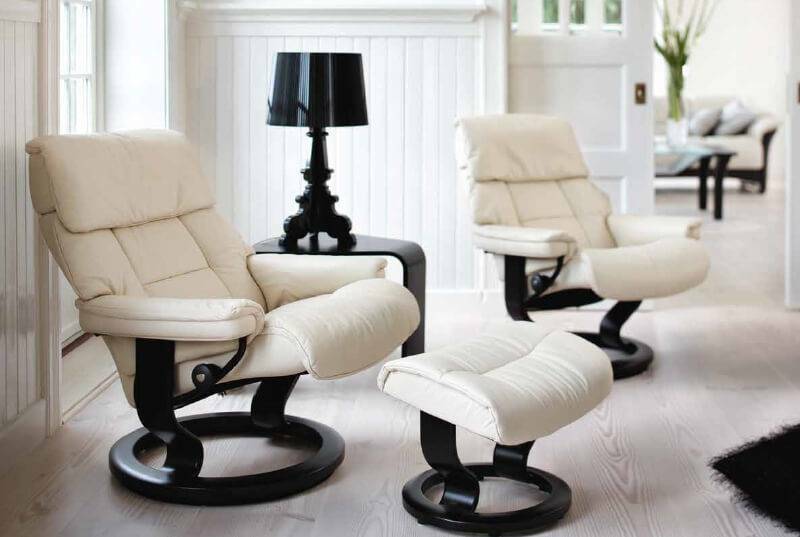 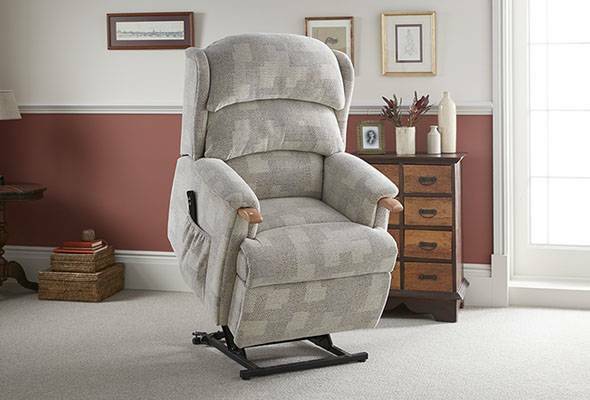 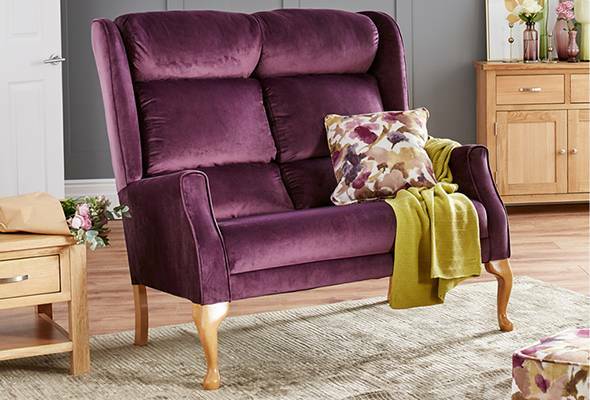 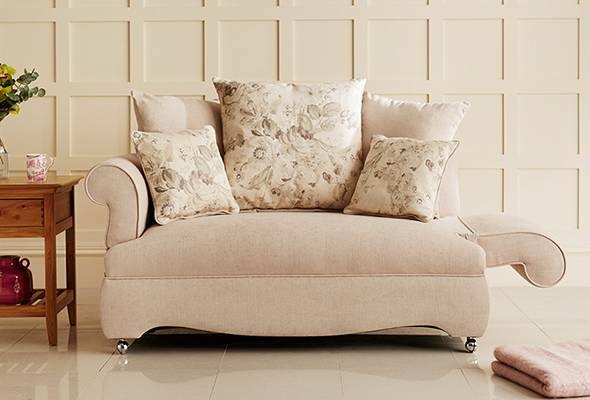 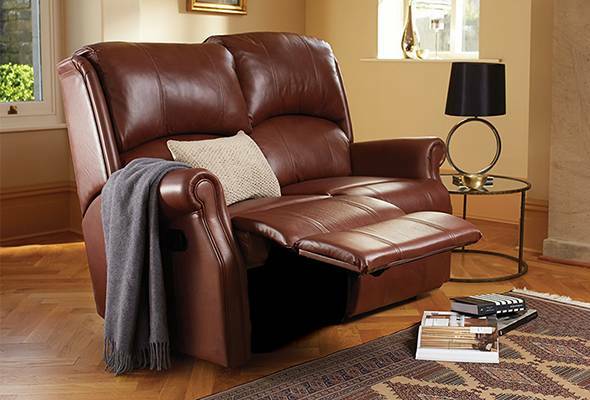 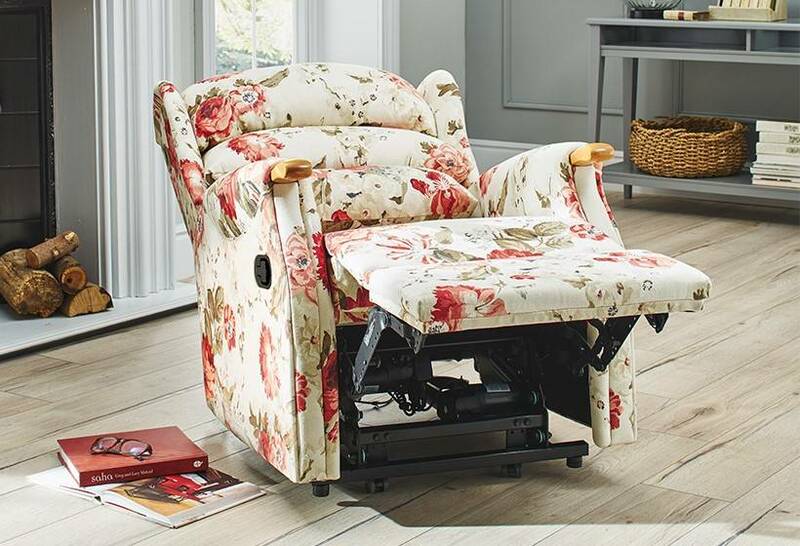 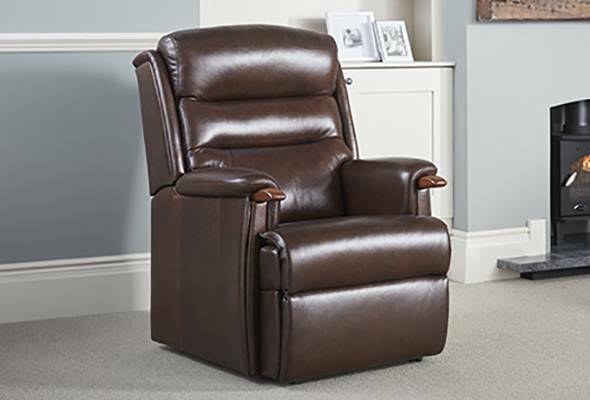 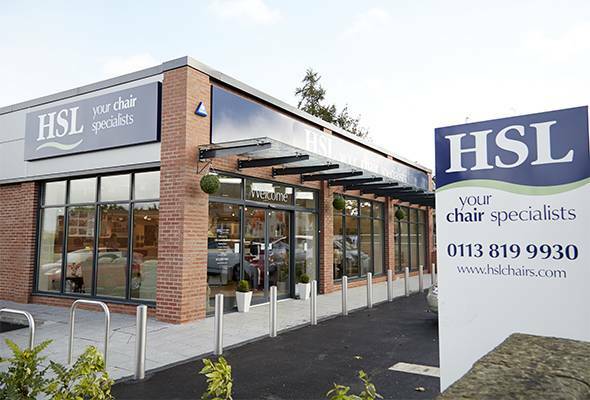 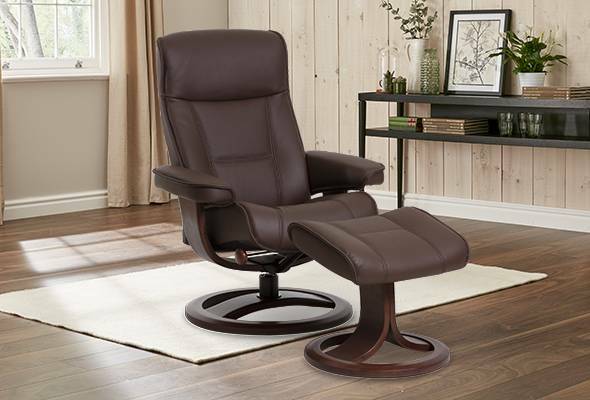 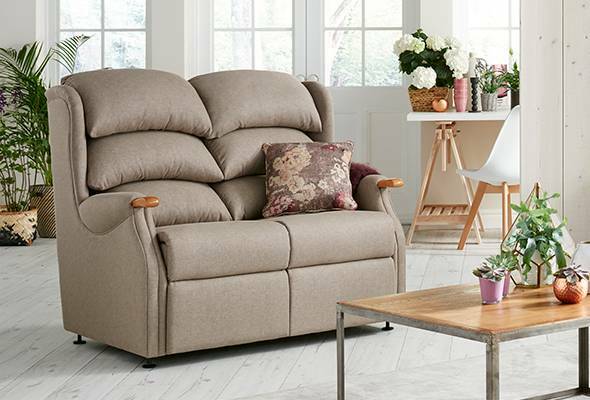 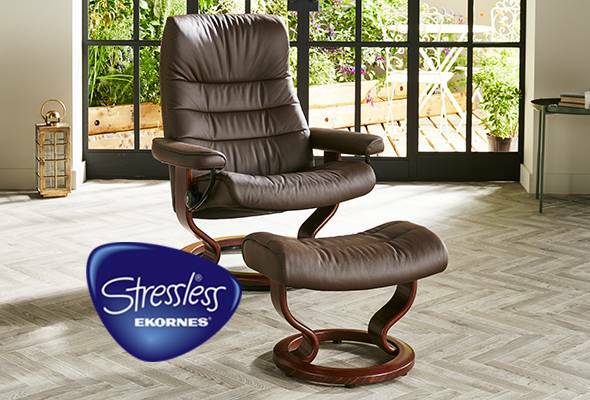 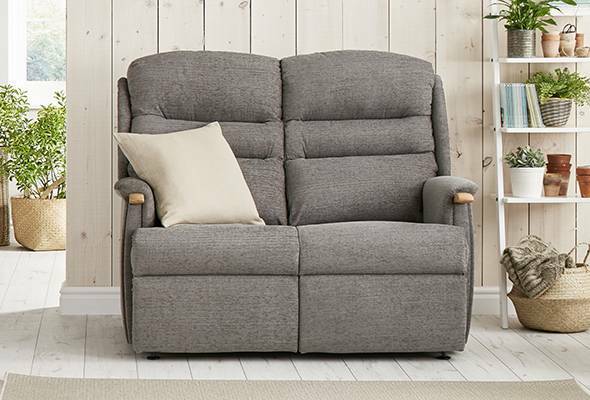 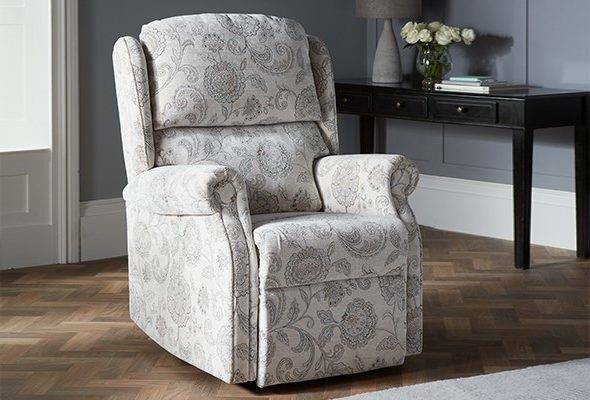 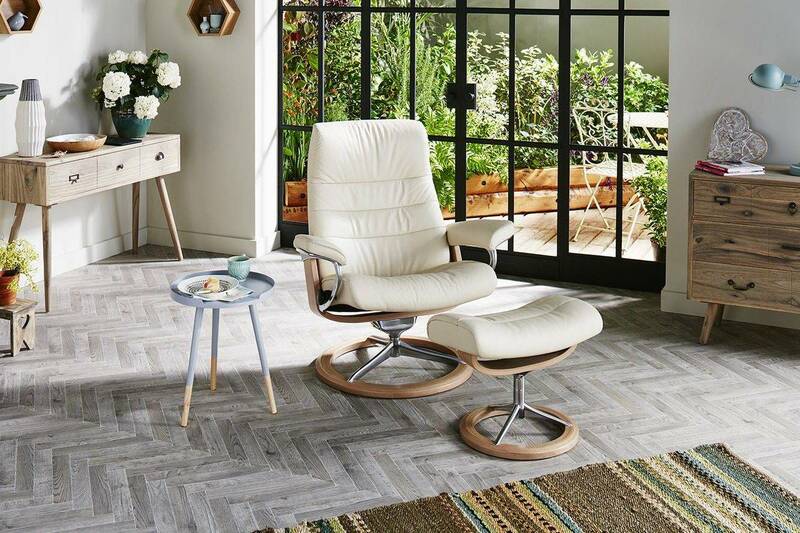 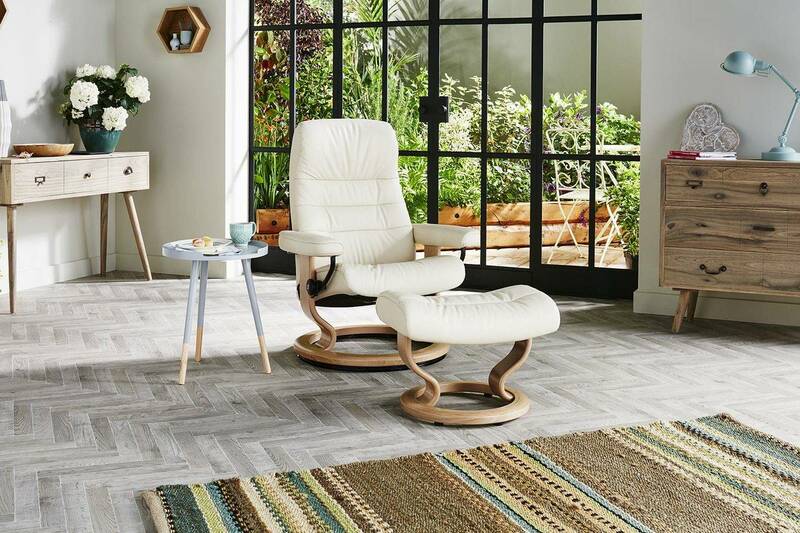 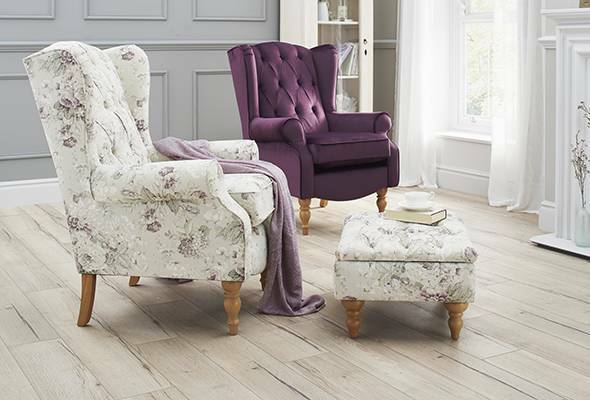 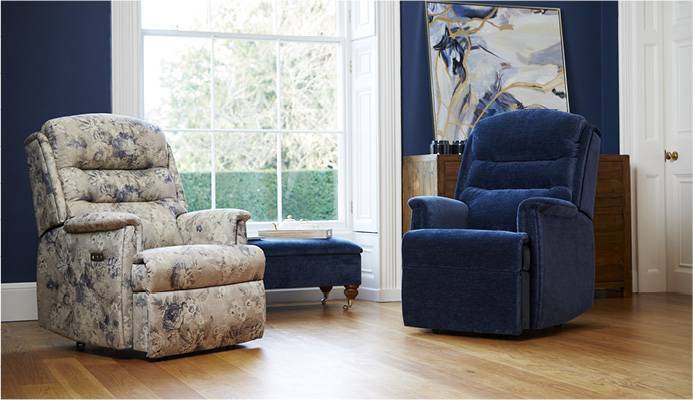 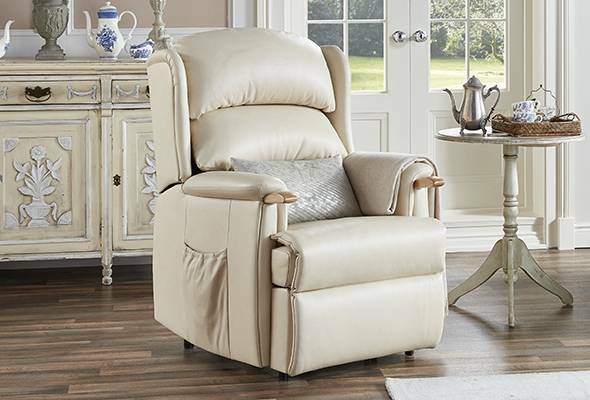 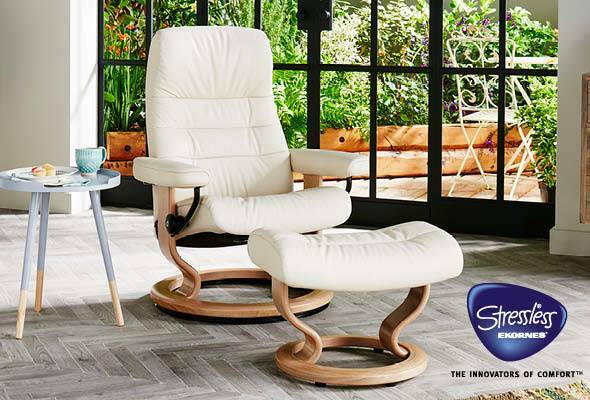 Available in three different sizes and fitted with a laminate star designed base, the Opal Signature Recliner has both comfort and style in abundance. 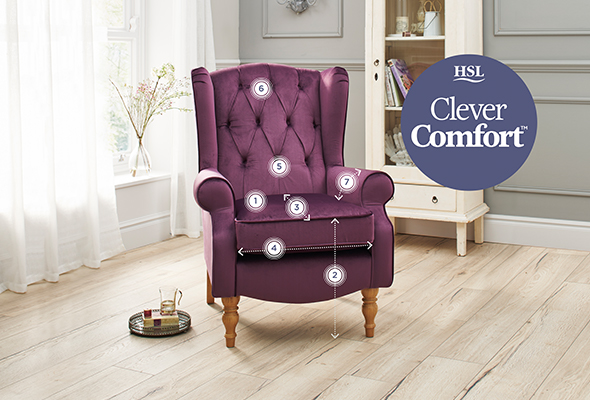 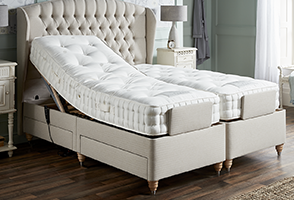 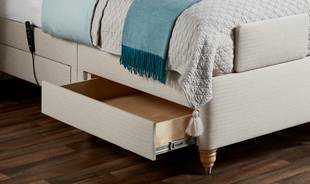 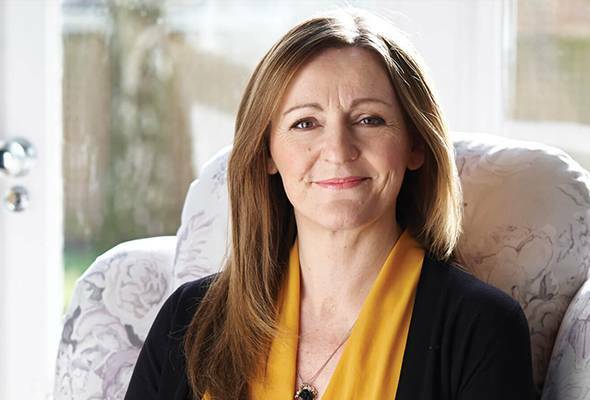 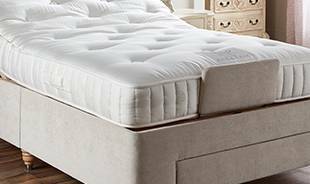 The patented comfort system provides the perfect support for both the lumbar and neck region, whilst the glide function effortlessly works with the body and adjusts to your weight. 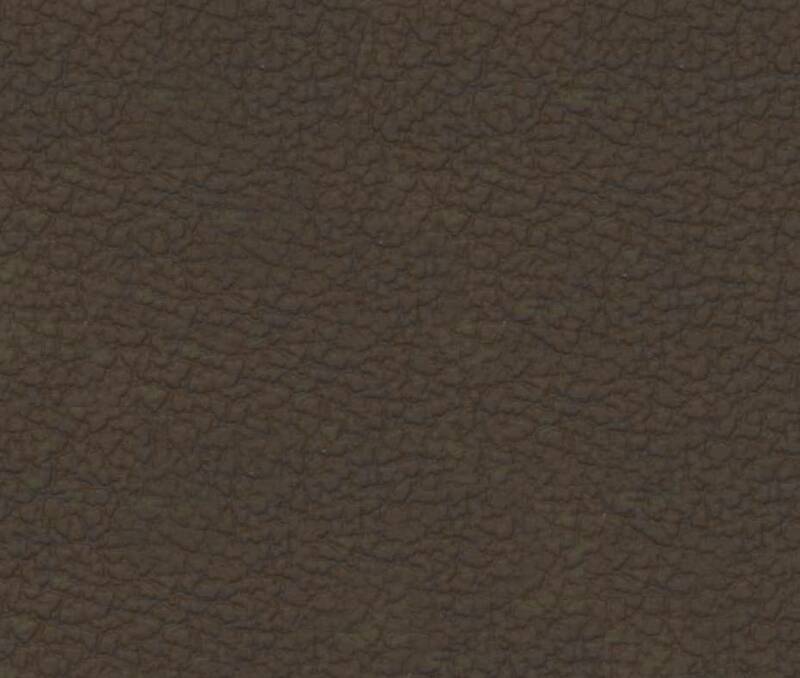  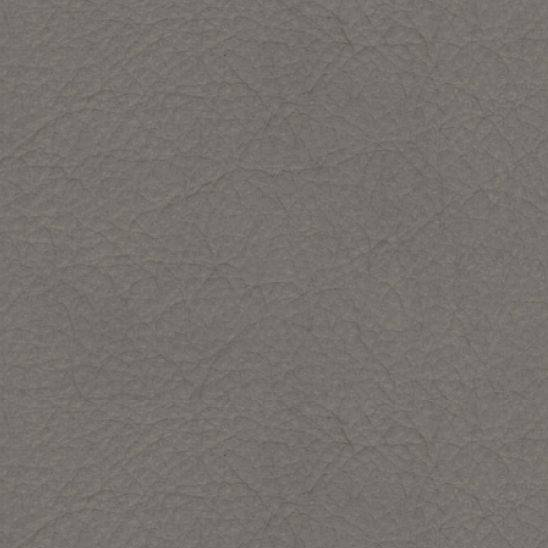 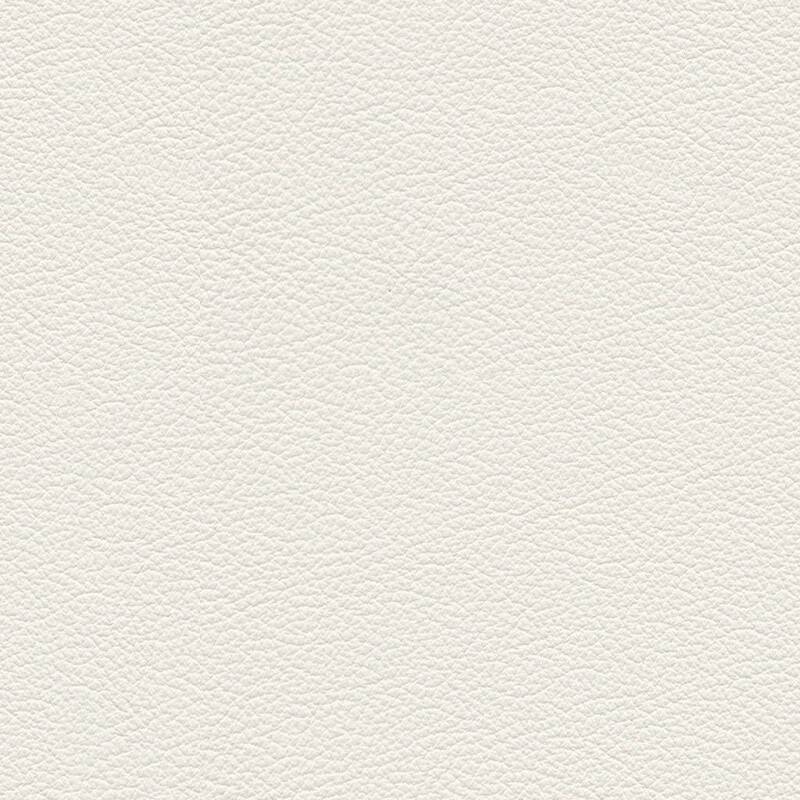  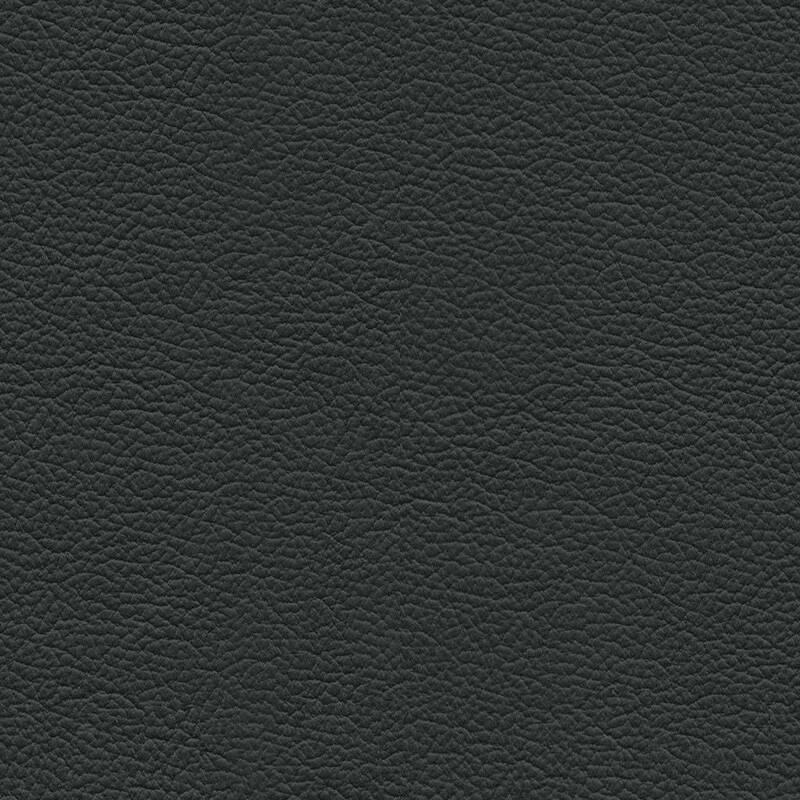 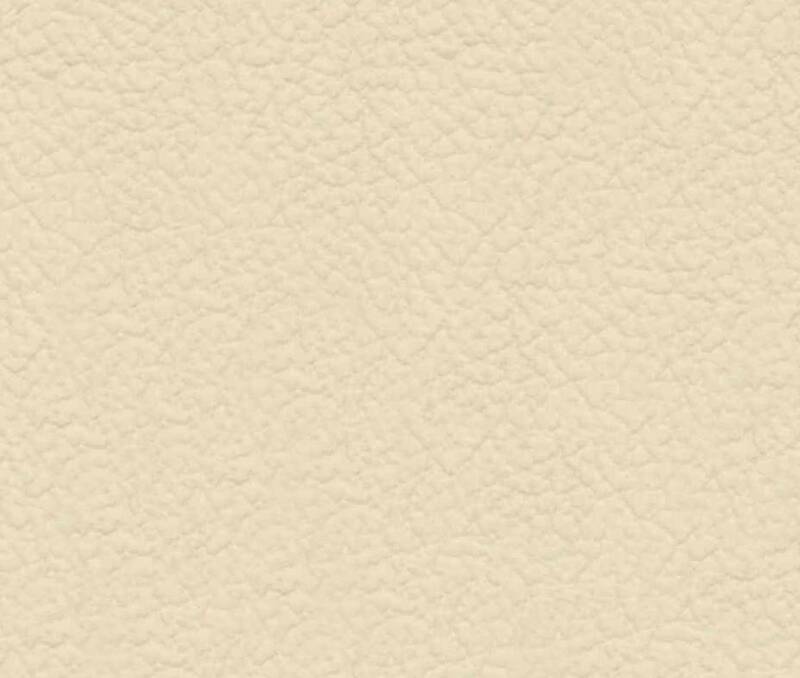  Prices from £999 with 48-hour delivery, available on the following leathers: Batick Cream, Batick Dove, Batick Brown and Batick Mole*. 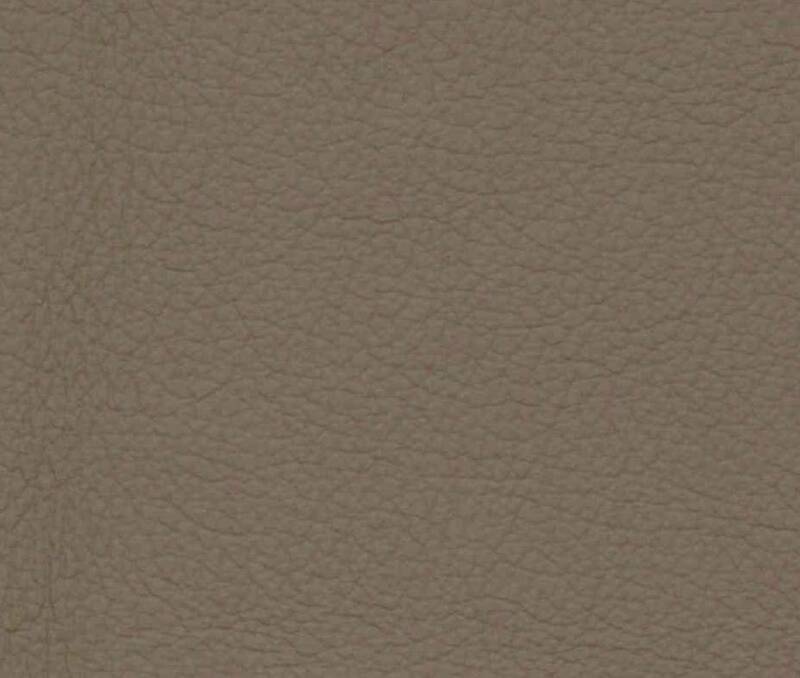  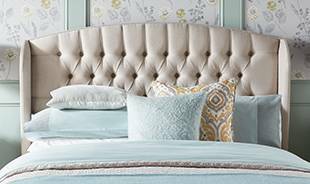 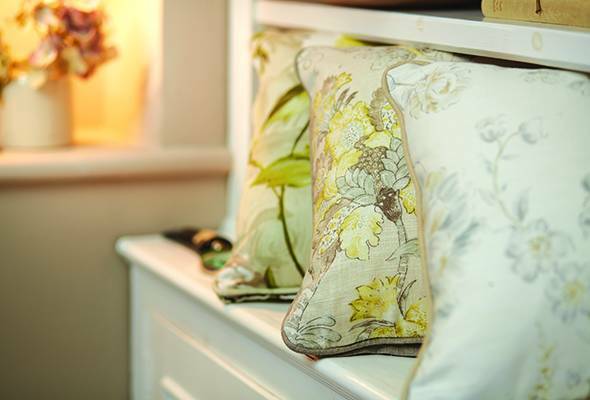 8-10 week delivery on all other, full-priced fabrics and leathers.